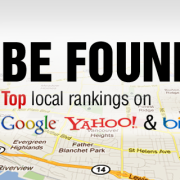 You are here: Home / Blog / On Page SEO / Why SEO Always Triumphs Over Paid Traffic? SEO, as a major online marketing tool, is often used in tandem with other digital marketing techniques. 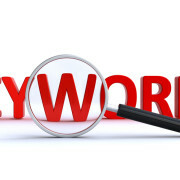 In fact, using PPC and SEO together is often a popular partnership of marketing techniques in the cyber arena. The main difference between these two Internet marketing tools though, is that while SEO garners organic or free web traffic for your business via your online portals, PPC is often used online to garner paid traffic. And while PPC and paid traffic has its place, the truth is that SEO covers more ground while costing a whole lot less. For instance, consider this: If you’ve hired an SEO expert, of course you are obligated to have a budget and pay the SEO expert(s). But you will not have to pay more for any expenses to be meted out online. Whereas, in paid advertising, your budget includes both the online marketer’s expenses as well as any extra expenses incurred for paid promotions and ads online. Plus, the best part about SEO is that it gains organic traffic, which is the best kind. For you’re not “buying” followers or gaining visitors by offering them an incentive. 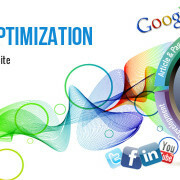 In other words, organic traffic is web traffic that is gained based on the content of your website. And hence, this type of traffic is more indicative of the value of your website’s content and its “true” visitors. As an example, consider the “paid promotion” techniques that are available in blog sites, social media, and websites: SEO doesn’t need to use these options. Instead, it generates organic traffic for a website based only on its content. So, you’re really saving a bundle here while also applying the best way to attract web traffic to your website through user-searches. 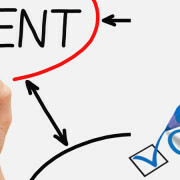 Plus, since the traffic is directed to your website based on the validity of your content, such traffic is also more validated and relevant to your business and website. 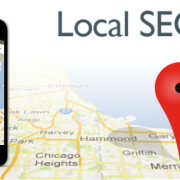 For Organic to your website contact SEO Freelancer Mumbai at +91-8451924760 or yogesh@seofreelancermumbai.in Now! How SEO Impacts Buying Cycle? 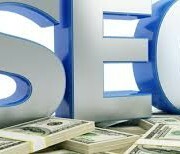 How SEO Increase Your Business Opportunities?